Locals can save money on a spin around Florida’s biggest observation wheel with a special tax-free offer at Icon Orlando in August. Icon Orlando is offering Florida Residents a tax-free 25% discount on rides this August. 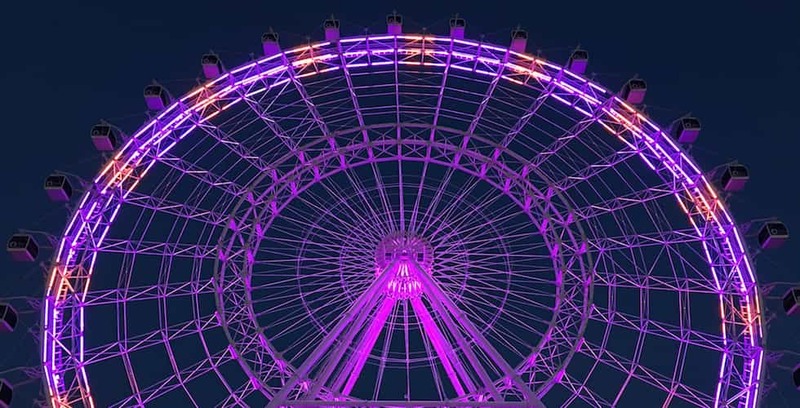 Starting today, Florida Residents get 25% off Regular Admission ticket plus tax free at Icon Orlando (formerly known as the Orlando Eye) for the whole month of August. Tickets with the offer cost $21 for Adults $21 and $17.25 for children. There is a limit six tickets per family with this discount. Proof of residency required at the ticket counter when you pick up your tickets. Proof of Florida residency can be a state issued ID, utilities bill, bank statement, cable bill, library card or recent pay-stub. Guests unable to show valid proof of residency will be asked to purchase a full-priced ticket. No group rates or other discounts apply.